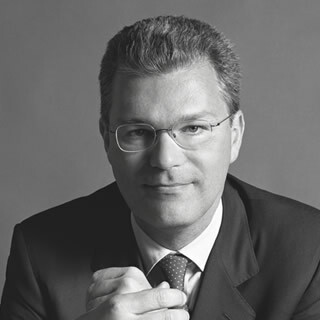 Online banking pioneer in Italy, Christian furthered a direct banking project in McKinsey and Rasbank. He went on with his project when, as Ing Direct’s General Manager, he started the “Conto Arancio”. In 2008 he launched CheBanca! as Company CEO, until he took on the role of President. Fired up by his passion and experience in fin-tech innovative services, in 2015 he founded Conio with Vincenzo Di Nicola, identifying Bitcoin and cryptocurrencies as a radical change in a world that is yet to come.